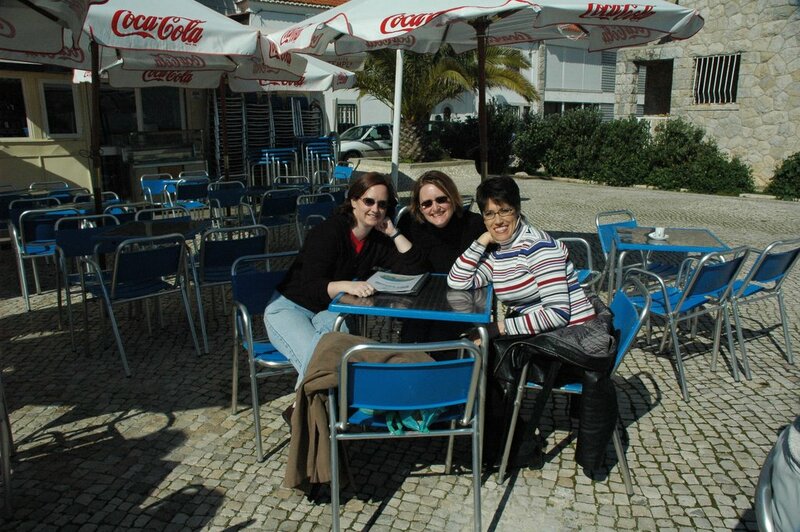 We had a great week in Lisbon at Christian Associate’s Leadership Summit. 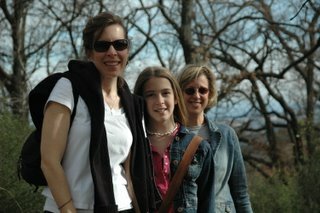 I’ll post a few pictures of the week as well as some fun pictures of the great folks who came out from Texas to watch our kids for the week. Enjoy! 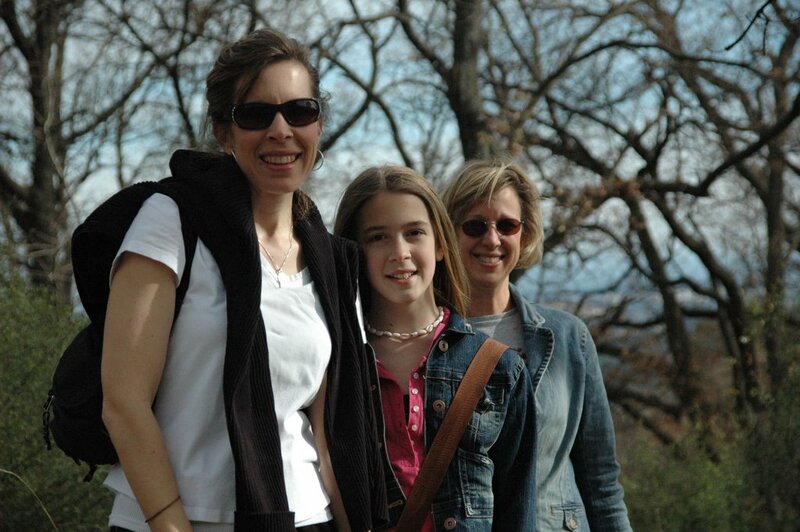 Cyndi, her daughter Bethany, and Nancy. Thanks for coming out, ladies! The kids LOVED you. Mother and daughter on a hike. Patrick and I in the process of ordination. 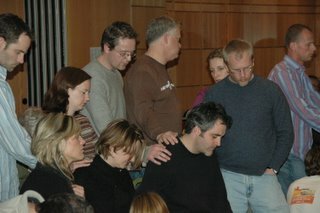 It was a blessing to be prayed for and ordained by Christian Associates. Three team leader gals (Heather, me, Terri) got together before the Leadership Summit for some great time of connecting. Cross at the beach in Lisbon.